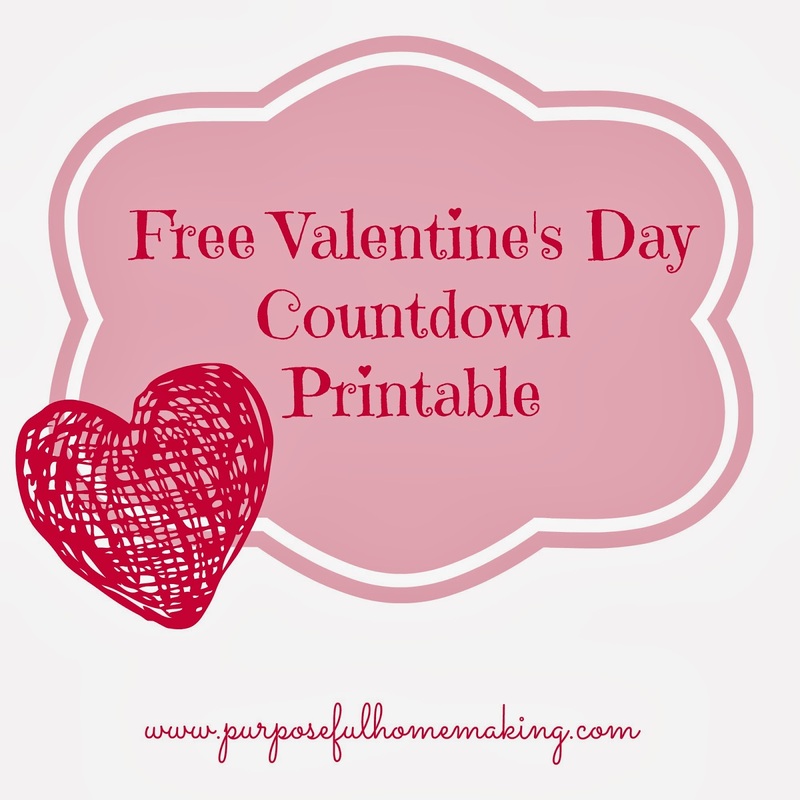 Our kids love countdown activities so I thought I would make one for Valentine's Day this year. I wanted to incorporate Scriptures about love, but also include some activities or thought-provoking questions for the kids as well. I love celebrating all of the little "holidays" since we're in the dead of winter and it's, oh, about 1 degree out right now. They give me something to work on for the kids and it adds a little excitement to their days. I plan to string these hearts up with clothespins and twine. The pink printables with the verses on the back are for adding to the back of the hearts. Once I get those cut out I will add them to the back of the hearts and then have the sheets laminated for future use. Valentine's Day and President's Day are two of our favorite special days in February. I hope you like the countdown chain and be sure to check out our President's Day activities, too!